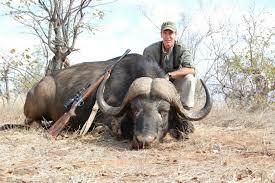 Nightforce is one of the US optics companies that have a major presence in the military optics and sniping field. They are extremely well known as high end scope maker and have been used in many competitions, including extremely demanding shooting competition styles, such as benchrest shooting. They have also been torture tested by Nightforce. They beat it on the ground, and even threw it on concrete, and it still retained it’s original point of impact. 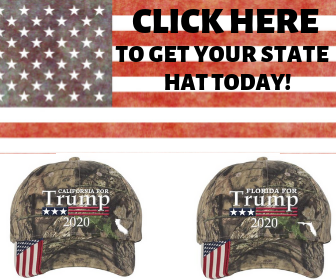 That can be seen here. The main downside to this fact is the price you have to pay. 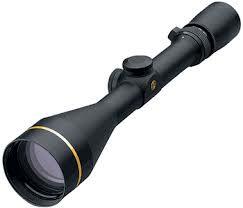 The cheapest scope we are giving an overview of has an MSRP (manufacturer’s suggested retail price) of 1,345.00. So to get this world class product, you’re going to need to pay a world class price, unfortunately. However, not many people will regret this purchase if they deem they need a scope of this caliber. Enjoy! POU (philosophy of use): This scope is designed for the precision benchrest shooter, as you can see by the many features it includes. First of all, the objective lens is 56mm, which is extremely large, to allow great transmission of light. 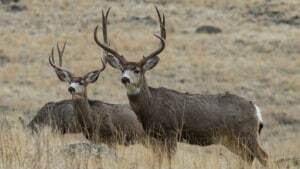 It also has parallax adjustment that is adjustable from 25 yards out to infinite. The adjustment on this model is made to allow extra fine focus, which is vitally important for the benchrest shooter, as any parallax would be extremely detrimental to a benchrest shooter, possibly even causing one to lose the competition. 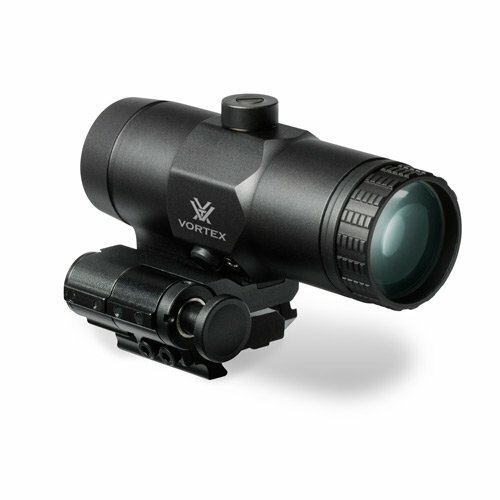 This scope has an illuminated reticle to allow for as much contrast between the target and the reticles as possible. 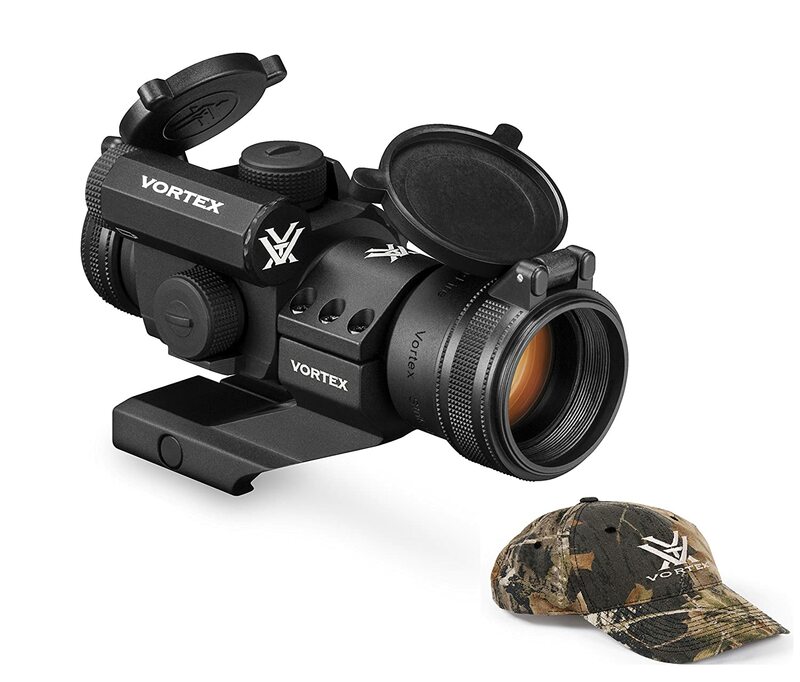 Finally, the eyepiece on this scope is made to allow one to quickly bring the reticle and the target into focus. POU: The SHV is the economical and is a relatively barebone design, but this doesn’t mean it’s not worth the price, as it has all of the most important features. First of all, it has an illuminated reticle, which allows for contrast between the target and the reticle, allowing more precise aiming. 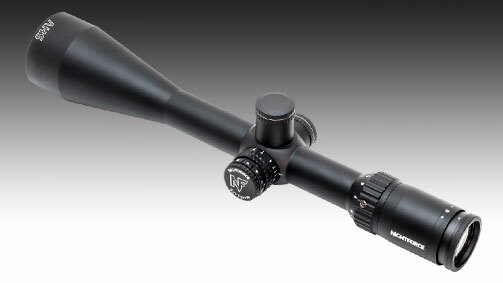 This scope also has turrets that allow for precise adjustment of the reticle so you can adjust your crosshairs so that they will be where you need to aim, instead of having to use Kentucky windage and the marks in the reticle to guess where you need to hold for any given range and wind speed. Also, this scope has extremely high magnification, which can cause less than good contrast and clarity in lesser scopes. However, Nightforce claims that their scope has amazing clarity and contrast at every magnification that this scope provides. POU: This is the most expensive of the three scopes, however, it is worth every penny. 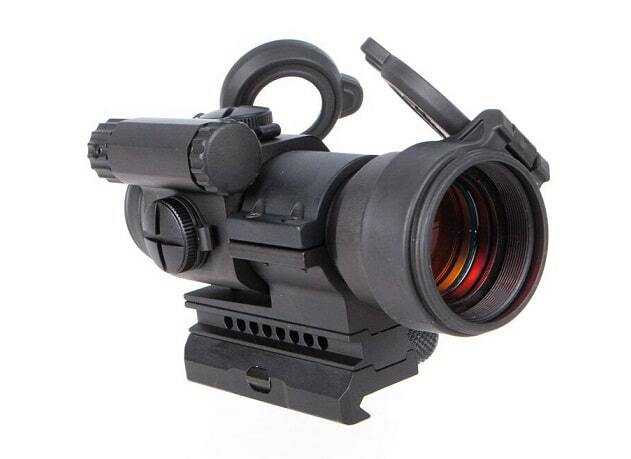 Based on the scope that is being used on military small arms, this scope provides many features that are extremely useful for the civilian shooter, whether that’s for hunting, sport shooting or competition. 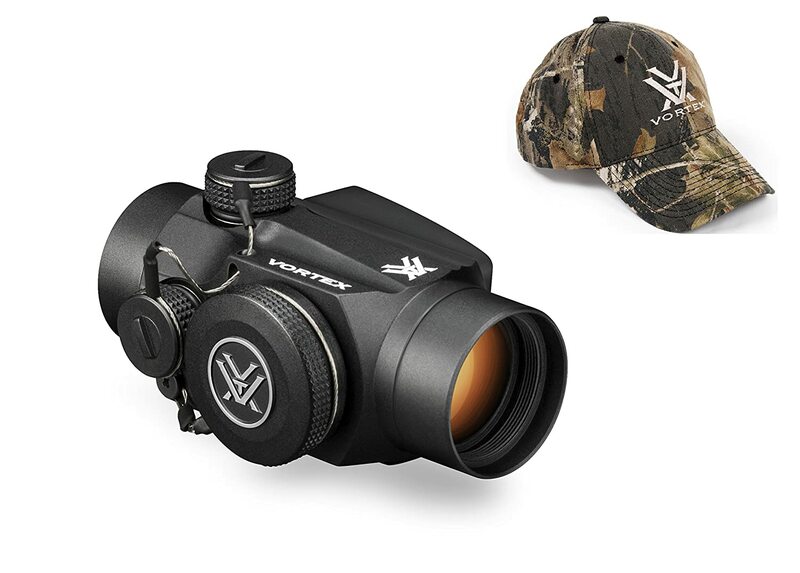 This scope comes with a large objective lens to allow it to transfer more light and be useful for darker shots, such as at dawn and dusk, which is seen a lot when hunting. 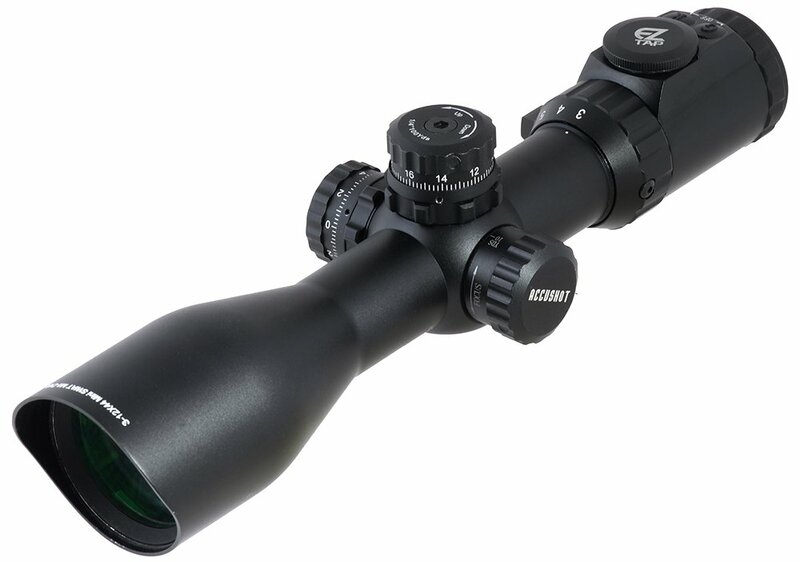 This scope also has magnification in a range that is extremely usable for hunting, while still also providing some extremely high magnification capabilities, which make long range shots a little easier. 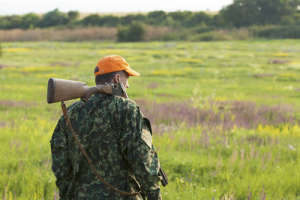 The illuminated reticles allow it to be used in situations where a scope can be rendered useless due to a lack of contrast between the reticle and the target. Finally, this scope has adjustable turrets that allow easy adjustments of the crosshairs to make it even easier to shoot at long ranges by removing any guess work from these long range shots.